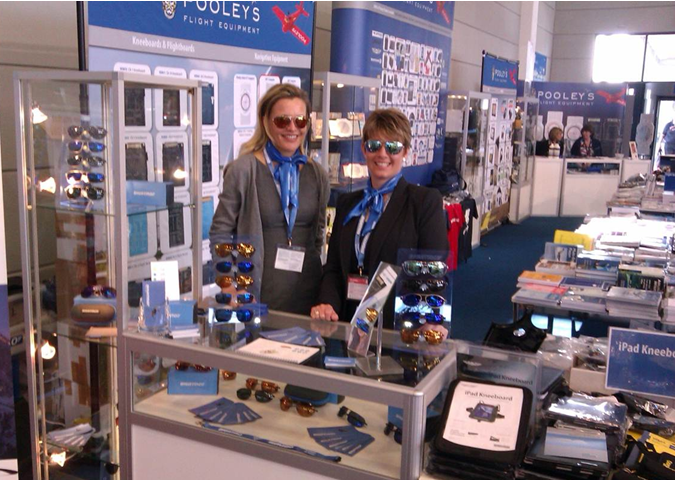 This is Sarah and Shelley on the Bigatmo stand at Friedrichshafen which we shared with one of our distributors ‘Pooleys’. 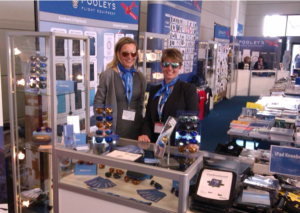 The exhibition was a great success with new and existing customers visiting the stand. Some of our customers from last year have been so pleased with their Bigatmo’s they have now ordered prescription sunglasses.